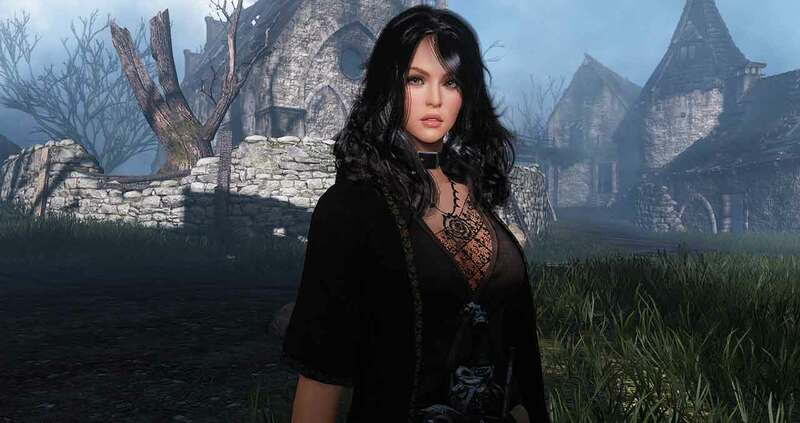 Daum Games continue to attempt damage control following a series of poorly executed updates and fixes for Black Desert Online but those efforts suffered a further setback today as it was announced that the Authentication Server that handles the login process for the game has been under DDOS attacks. The information comes from Community Manager Jouska who posted yesterday that players were suffering from problems logging in due to the DDOS attacks. The problem still persists today as many continue to report that they are unable to login. You may experience some difficulty while logging in to the NA Region at the moment, this is due to a DDOS Attack against our Authentication Server. Our Tech Team is working to handle this issue, and the Authentication Server is still online, but we will need some time to rectify the matter. For more details, including up-to-date information on when players can expect a fix in place, check out the official thread below.